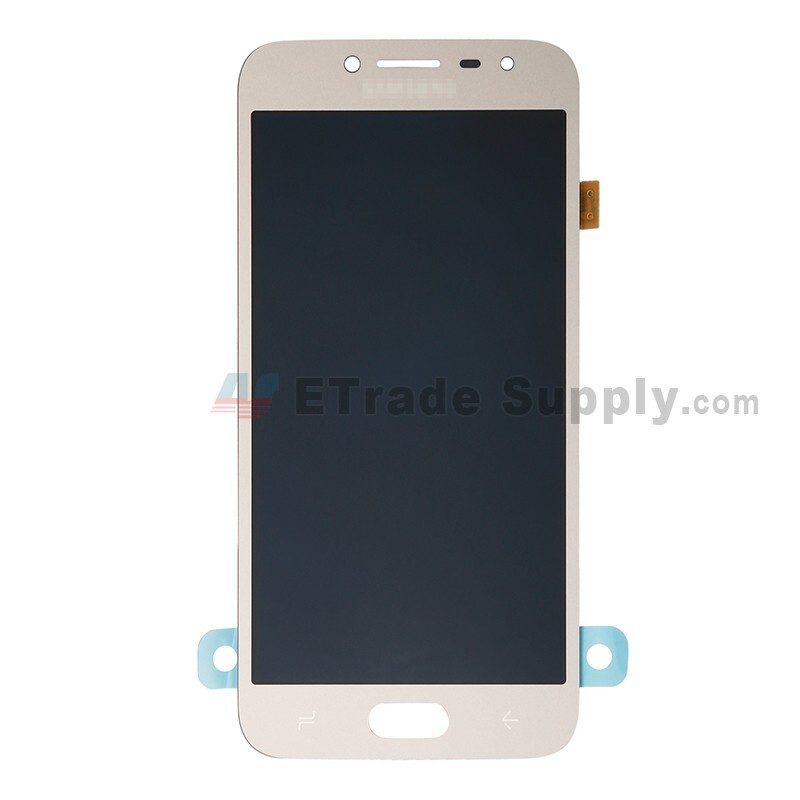 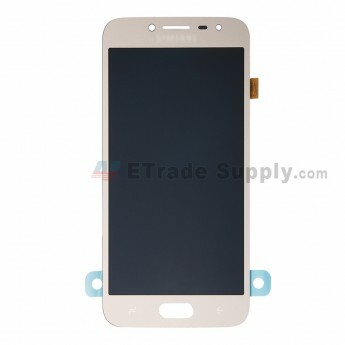 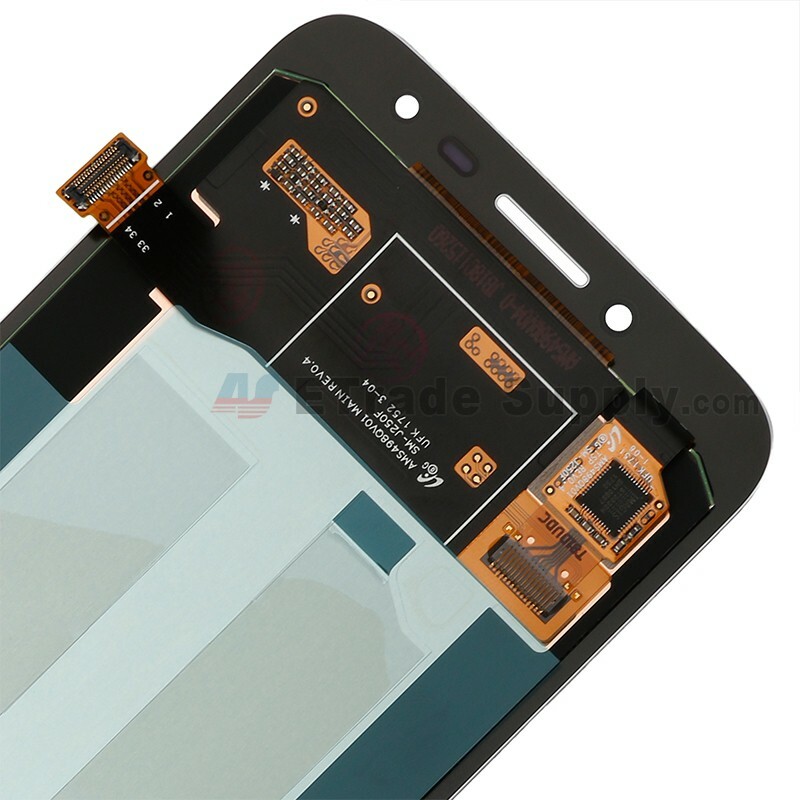 We have strict appearance and function inspection on this Samsung Galaxy J2 Pro (2018)SM-J250 LCD and Digitizer Assembly before shipment. 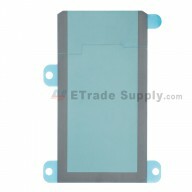 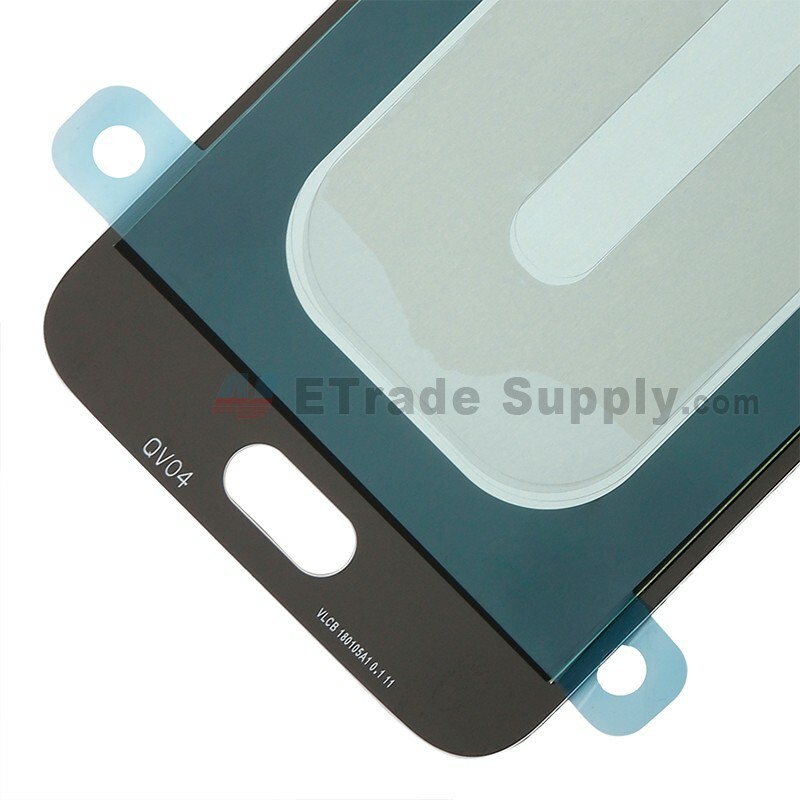 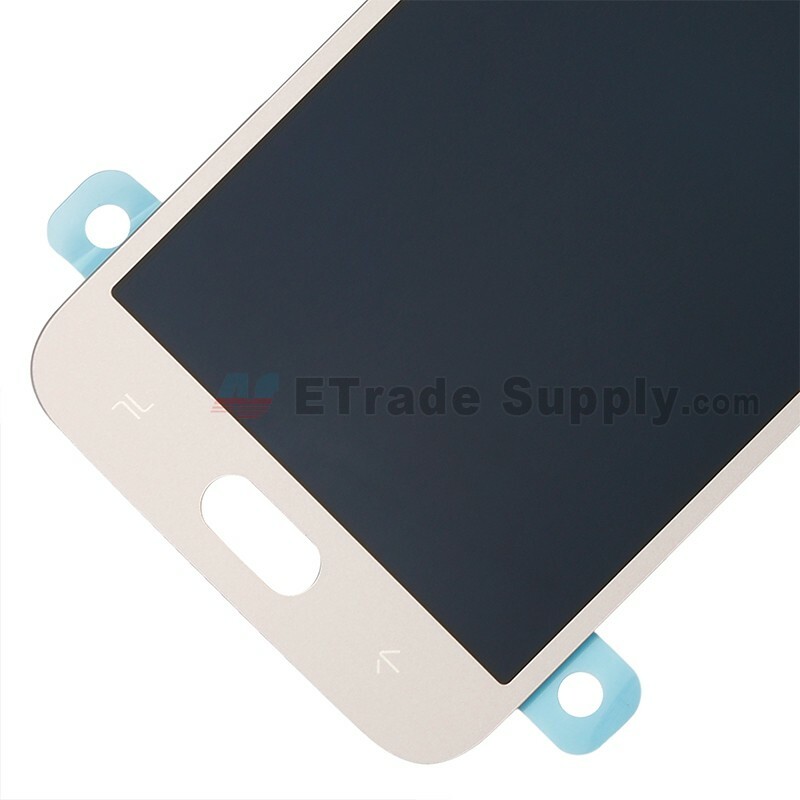 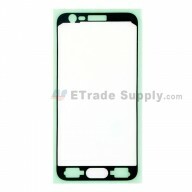 The procedure of testing for LCD and digitizer will avoid unnecessary waste of your valuable time and money. 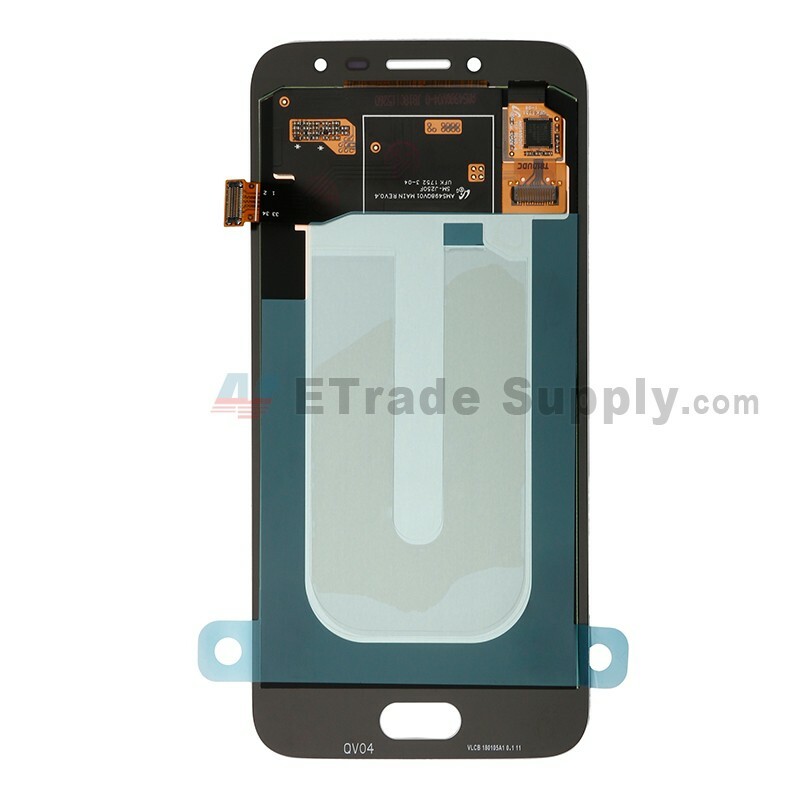 We will ship the Samsung Galaxy J2 Pro (2018) SM-J250 LCD and Digitizer Assembly by FedEx/DHL/UPS/TNT/EMS Express within 5-7 working days after confirming the customer's payment. 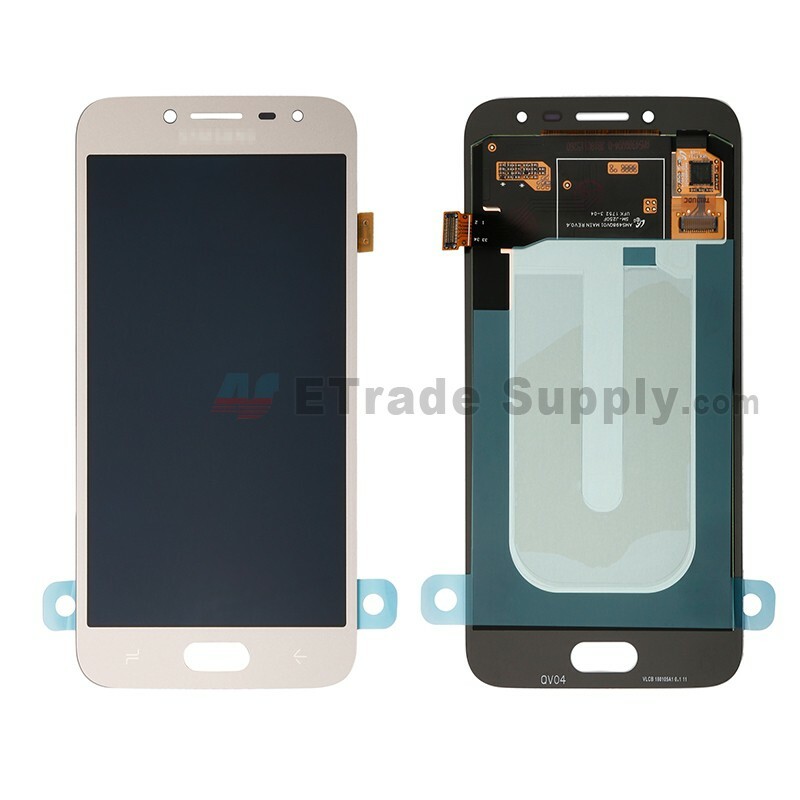 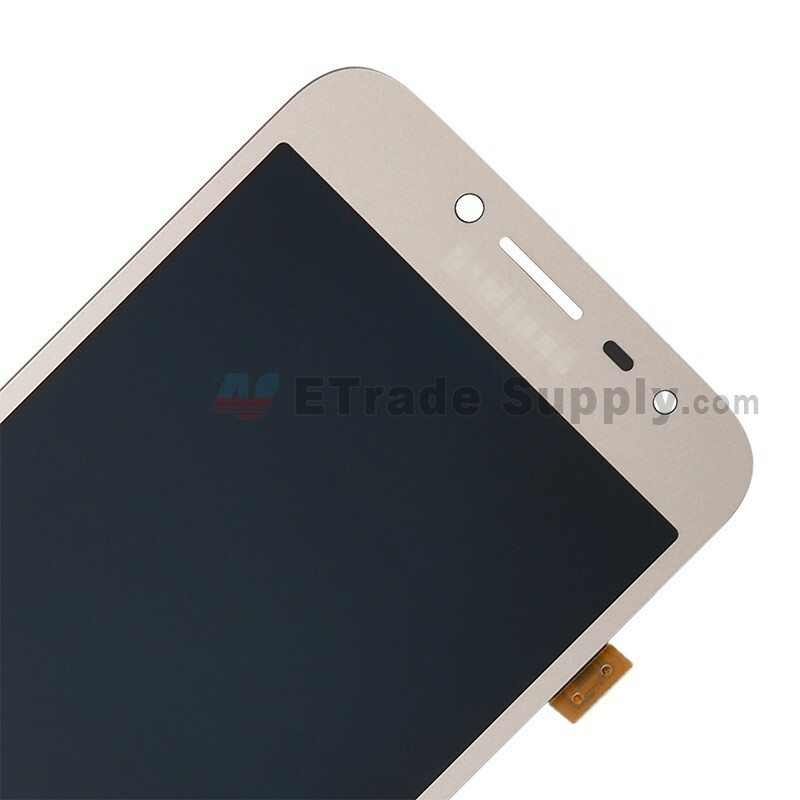 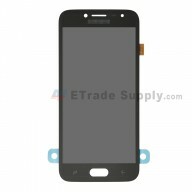 This Galaxy J2 Pro (2018) SM-J250 LCD Screenand Digitizer Assembly is available in black, gold and blue mist. 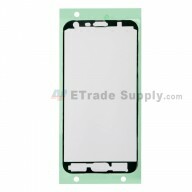 Touch Screen: If the top touch panel or aka glass top is cracked or broken but the image under it is fine then you only need the Touch Panel. 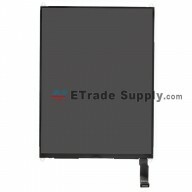 LCD Assembly: If the top touch panel is broken and the lcd image is either black liquid or cracked you need a complete screen.